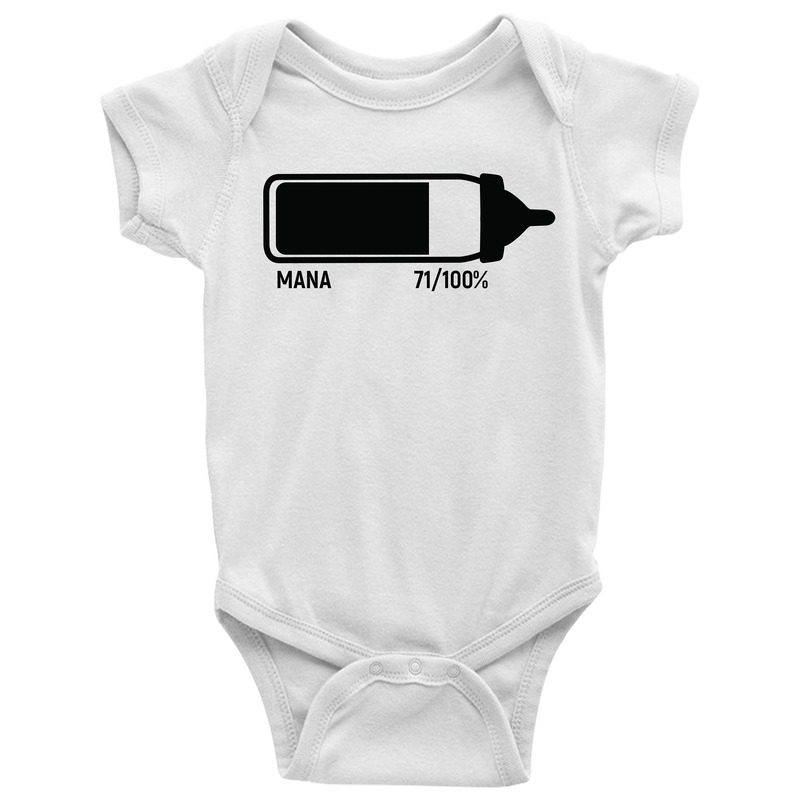 Make sure your baby never runs out of mana again by buying this custom gamer ONESIE from Level1gamers! 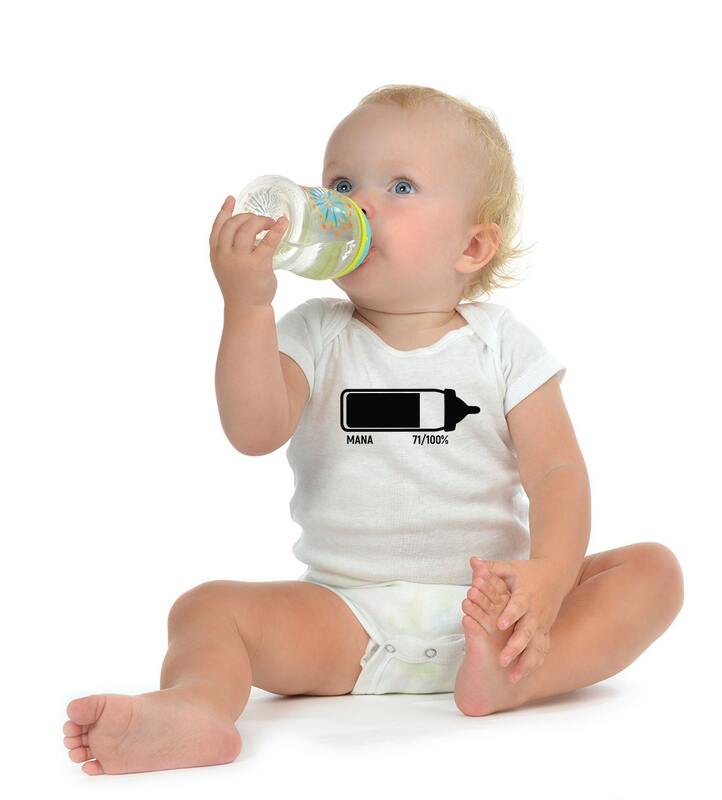 Did you know your little angel depends on mana for magical abilities? 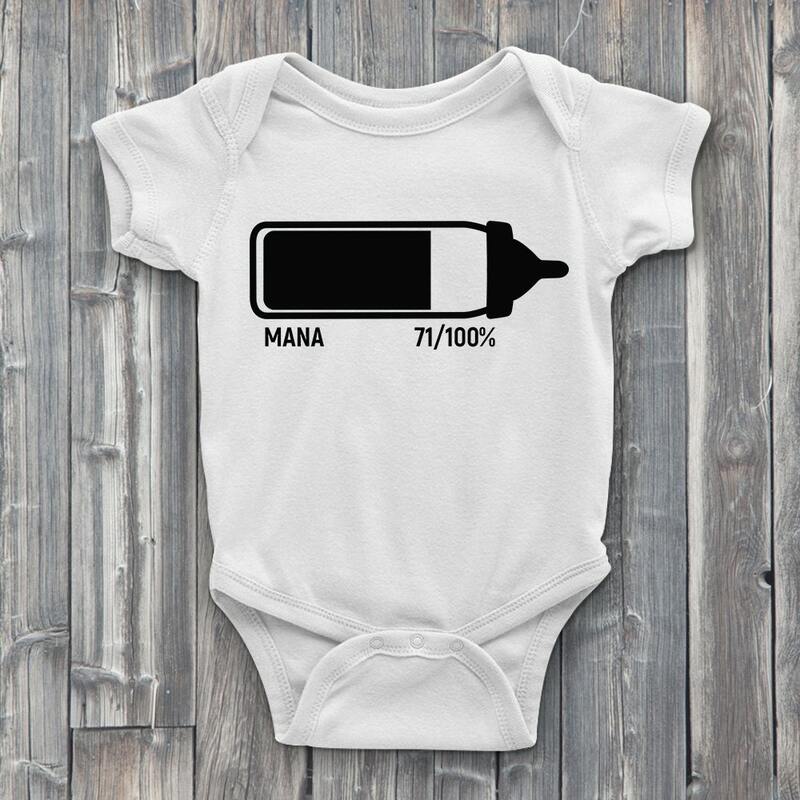 Do the right thing and make sure they have enough mana. Available for both boys and girls.